Our youngest category of materials is addressed to customers from the fashion industry. The fashion industry willingly takes advantage of our technological advancement. It eagerly reaches for membrane laminates, materials for soft-shell jackets, materials for printing, flexible fabrics, technical finishes, or special yarns in order to improve the comfort and functionality of clothing. We also perform quilting involving Climashield and our own, or entrusted, surface and lining materials. 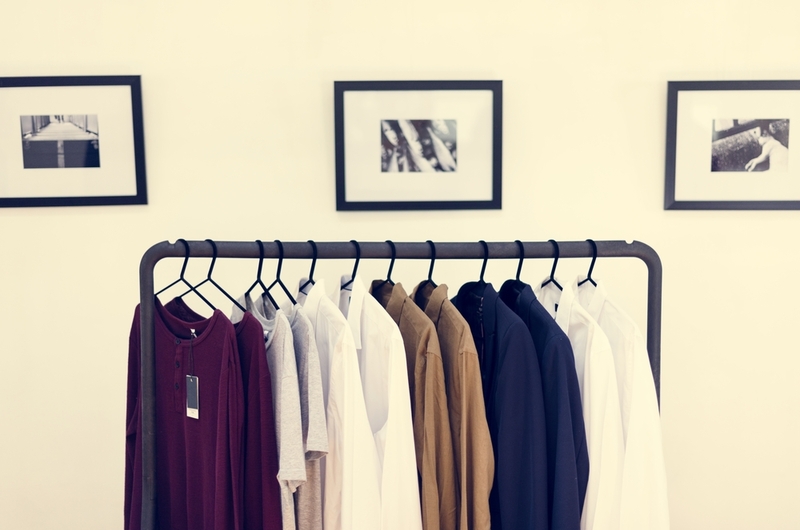 For us, fashion isn’t limited to just jackets and hoodies, it also includes materials for blouses, shirts, trousers, overcoats, purses and bags, as well as the Uni Flex collection – coated materials, e.g. for raincoats.